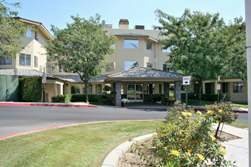 Pacifica Senior Living of Bakersfield California is a wonderful place to live. 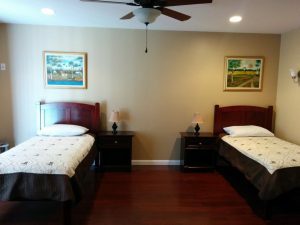 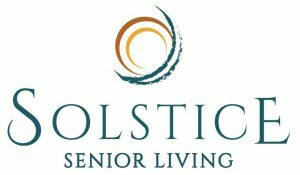 This unique senior living community will provide your loved one with comfort and all the care needed to live a productive life. 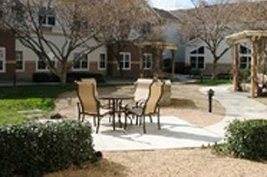 Located on beautiful Brookside Drive this community is one of Bakersfield’s most upscale independent living facilities…. 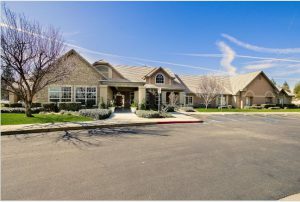 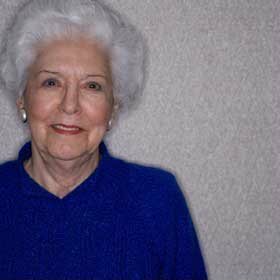 Brookdale Bakersfield is a premiere assisted living and memory care community in Bakersfield, California. 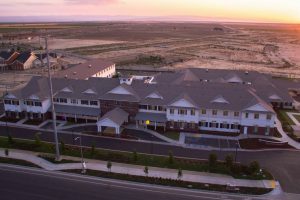 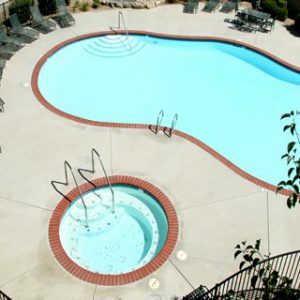 Our community has an ideal location in a quiet, residential area of Bakersfield near shopping, dining, the downtown area, The Shops at Riverwalk and we are just minutes from Mercy Southwest Hospital and Mercy Downtown Hospital….